A knowing, rollicking account of the early Republic. Vidal smashes the Jeffersonian myth but creates a more interesting figure of history in lieu. 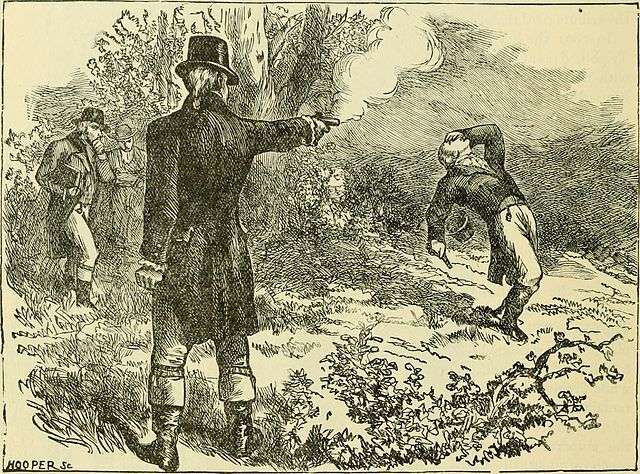 Burr’s uneasy, half-respectful relationship with Alexander Hamilton, whom he ultimately killed in a duel, is particularly interesting, although contentiously handled.